Jenni ‘J-Woww’ Farley filed for divorce from her husband due to irreconcilable differences. 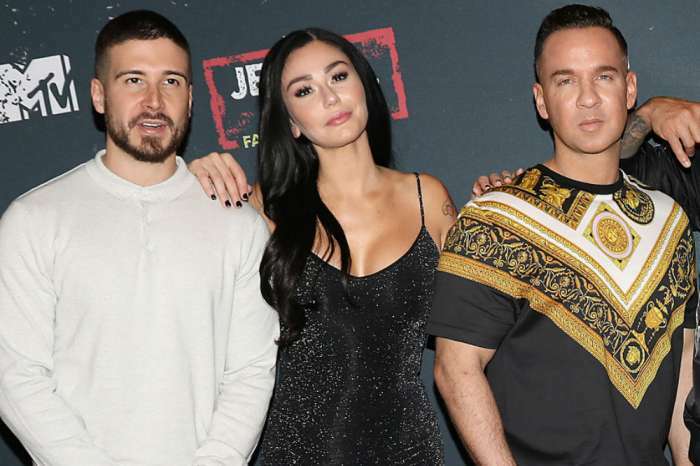 Since the news broke, Roger Mathews has spoken out about what led up to the decision but the “Jersey Shore” star hasn’t — until now. As fans of the MTV personality probably already know, Jenni has been struggling with her son’s developmental issues. Her sweet little boy is having speech trouble in addition to understanding certain words. 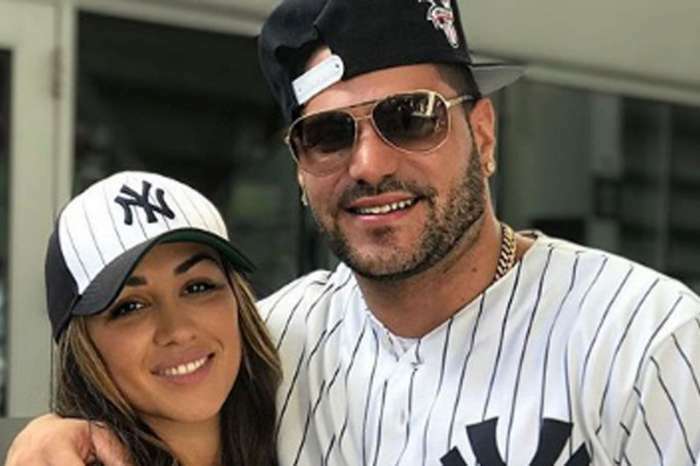 She revealed during an episode of “Jersey Shore Family Vacation” that Greyson Mathews is in therapy twice a week trying to improve his delay. Most recently, she took the toddler to a chiropractor after researching that chiropractic treatment has the potential to help improve the speech and coordination of a child with developmental delays. As a concerned mom, Farley was and still is doing everything in her power to help. During an interview with “The Today Show,” J-Woww explained that that wasn’t the case with Roger. In fact, she said that Mathews didn’t feel that about Greyson’s problems were a big deal because he thinks his son is perfect the way he is. Since the mother of two was the only one worried about the issue it led her to feel alone. Luckily, Roger is confident that he will get his family back. After vowing that it isn’t over between them, Mathews recently celebrated their three-year anniversary by renting a horse-drawn carriage. Hopefully, the father of two gets more serious about Greyson’s development. Judging by the way Farley was smiling in the video posted to his Instagram page, it seems like she is open to reconciliation.